Move in on or before November 15TH and receive a move in discount of $250 off of your first full month's rent! 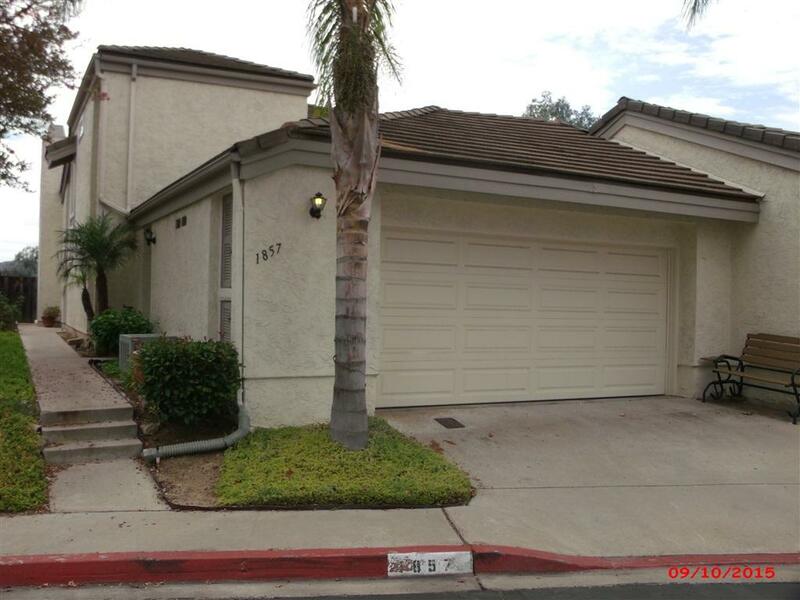 Beautiful and well kept home in West Escondido. 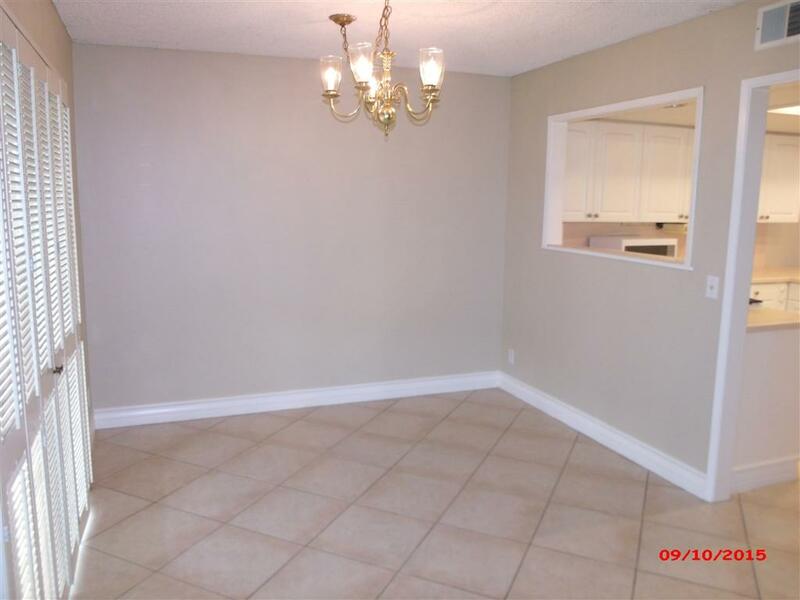 3 Bedroom, 3 full Baths PLUS a bonus room with approximately 1500 sq. ft. This home features a formal living room with a gas fire place; Formal Dining area, spacious kitchen; all major appliances. Spacious bedrooms, one bedroom and full bath downstairs; plantation shutters, air conditioning and ceiling fans, Community pool, tennis, and guest parking Move in on or before November 15TH and receive a move in discount of $250 off of your first full month's rent! 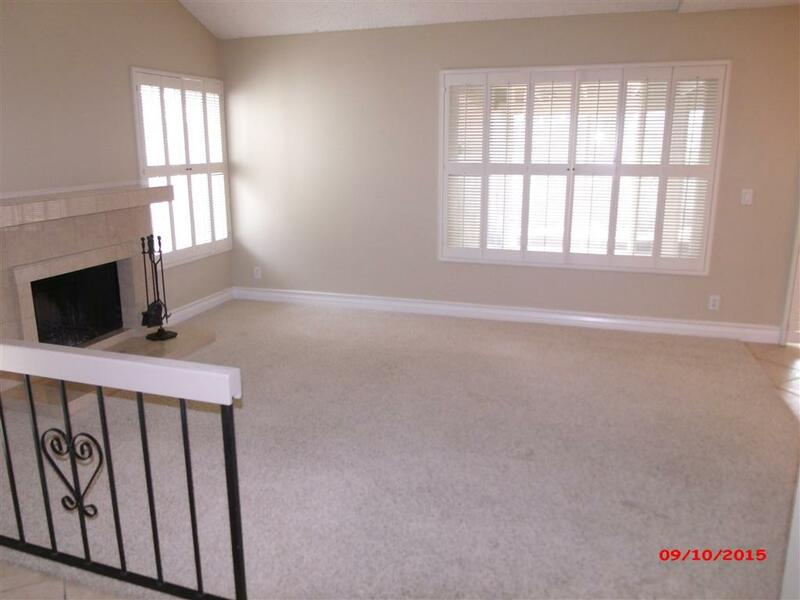 Beautiful and well kept home on a spacious private lot in West Escondido. 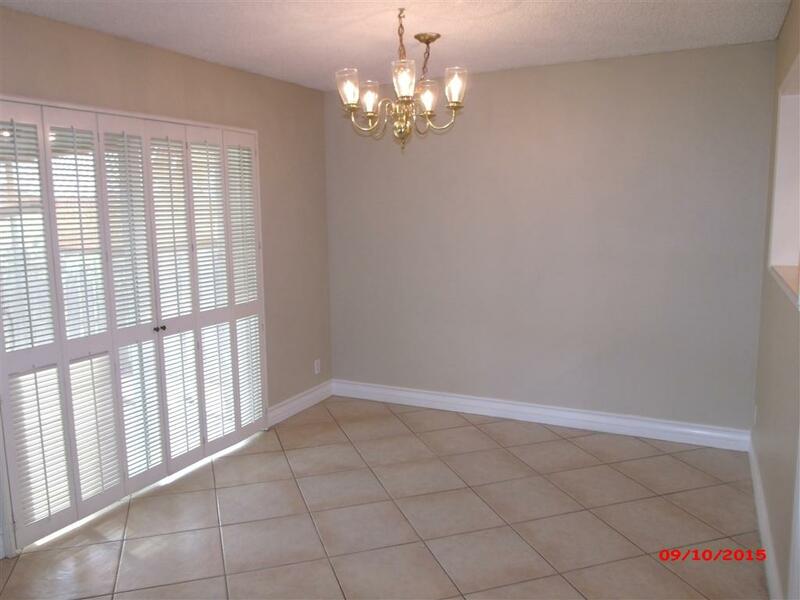 3 Bedroom, 3 full Baths PLUS a bonus room that can be used as an office. This home has many impressive features and amenities such as formal living room with a gas fire place; Formal Dining area, casual family eating area off spacious kitchen; beautiful kitchen with all major appliances where the refrigerator is included and beautiful white cabinets; 2-Car attached garage with lots of storage space as well as a laundry area with a full sized washer or dryer included; sliding doors lead you to a fabulous fully fenced back yard with a screened-in patio area that is perfect for those cool San Diego evenings and for your outdoor dining and entertaining pleasure; expansive master suite and a generous sized closets; Decorator Paint; and Newer Window Covers. Additional amenities include one bedroom and full bath downstairs; plantation shutters, air conditioning; mirrored wardrobe closets; ceiling fans; lots of windows and also sky lights so the home is light and bright; built-in storage shelves in the bonus room, vaulted ceilings; community pool and tennis courts and lots of guest parking; Close to schools, parks, walking trails, upscale shopping and easy freeway access. Regular landscape service is included in the rental amount. Small dogs will be considered by owner, but sorry, NO CATS and No Smoking, please.